Deploying on the Visual Studio Android Emulator with Xamarin is sometimes an ordeal, with many things that can go wrong. Hence, here is my playbook on what to do when things go wrong when deploying for Android. Last Updated: 6th February 2017. Your Android Support libraries might be out of sync with your Xamarin Forms version. For example the Android Support libraries shouldn’t be updated to the latest version. Xamarin Forms normally depends upon an older version. These versions are exact (=) not (>=). Unzipping failed. 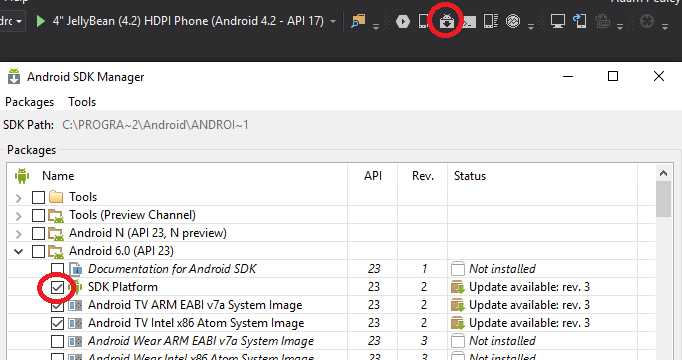 Please download https://dl-ssl.google.com/android/repository/android_m2repository_r10.zip and extract it to the …~\Local\Xamarin\Android.Support.v4\21.0.3\content directory. And delete everything in this folder. Visual Studio will then re-download everything that is required, including that zip file. To resolve, first download the latest version of the JDK Java SE. In my scenario it was 8u102. Once installed, please note the installation location, then change your JDK location. 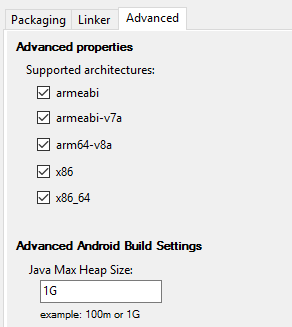 In Visual Studio you can go to Tools > Options, then Xamarin > Android Settings. Then update the location of your JDK. Put the application into release mode, then deploy. If that succeeds, then try going back to Debug mode. Untick Shared Runtime and Fast Deploy. Sometimes if my deploy freezes, I need to cancel the build, turn Shared Runtime on or off, then deploy again. Check Logcat(Android Device Logging). It will contain many messages that help debug at a much greater level than Visual Studio. Try restarting the ADB server. Shutdown Visual Studio and your emulator, and try again. This normally happens when the network interfaces are not setup correctly, or other config errors. In the Emulator, switch off the Wi-Fi connection and start it again. It then attempts to establish the network connection with your PC again and I have often have this resolve connectivity issues. Go to Virtual Switch Manager and delete ALL virtual switches. When you start the Android Emulator again it will alert you of connection issues and attempt to recreate everything for you. Looking at logcat or having something like Xamarin.Insights (or now HockeyApp) would be the only way to see why this is occurring. Follow the instructions above for looking at logcat, or check Xamarin Insights for any application crashes. Make sure that you have setup Xamarin.Insights to send startup errors, as sometimes the app can crash before the crash report is sent. Dealing With Startup Crashes. Sometimes if the app crashes straight away, the crash is due to low memory. One possible solution is that the max heap size isn’t set (or sometimes loses it value). Go to the properties section of your Android app, then Android Options and set your max heap size to 1G (aka 1GB). If you have any other tips for Xamarin Android deployment errors that you would like to share, feel free to contact me. Thank you so much. These are very useful for me.